Largest US airport deploys single-source-of-truth enterprise solution for maximum efficiency and visibility. In just five months, Denver International Airport (DIA) needed to configure and customize Oracle Primavera Unifier, P6, and Business Intelligence (BI), and move from On-premise to Cloud with zero downtime. DIA hired Gaea to analyze and improve all of their business processes in order to reduce performance risk, maximize efficiency, and increase end-to-end visibility. After Gaea implemented the new solution, DIA cost growth was controlled to within 4% of portfolio estimates. Operational cost – IT and project controls infrastructure – was reduced by 30%. Cost of document management, control, design, contract, labor, and materials were reduced by 25%. The RFI cycle time was reduced by 25%, and contract cycle time was reduced by 20%. 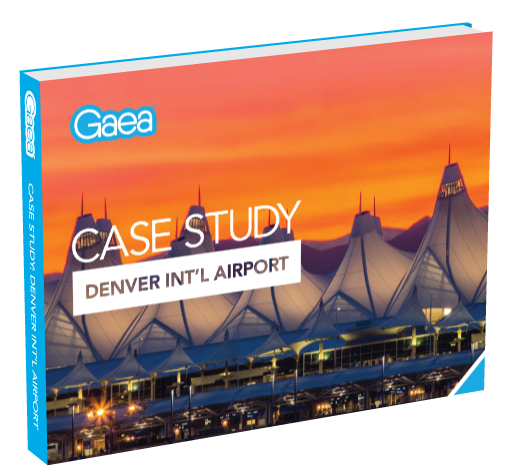 To learn how Gaea helped Denver International Airport achieve this ROI, download the full case study.